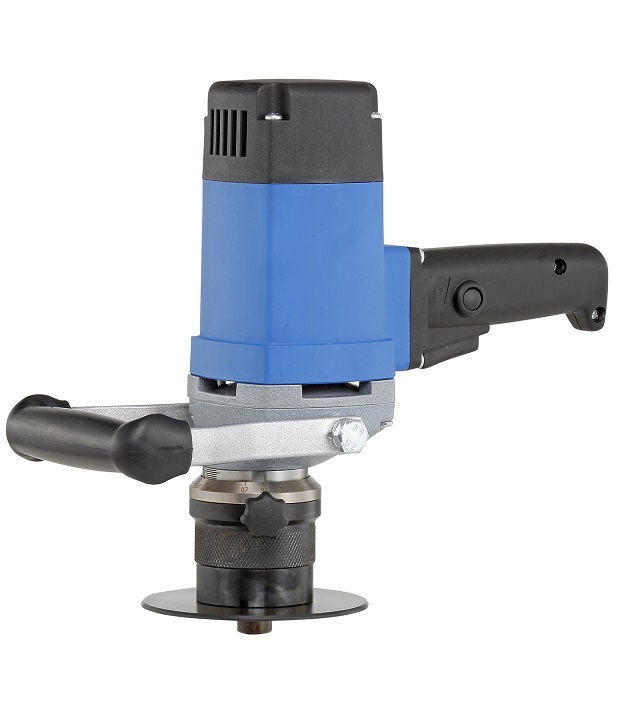 Straight forward & easy Handling low weight,Variable 3 milling cutters optionally 45,30 or R 2.5 mm,powerful 1.5 kW motor. 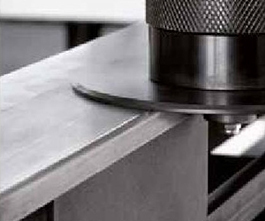 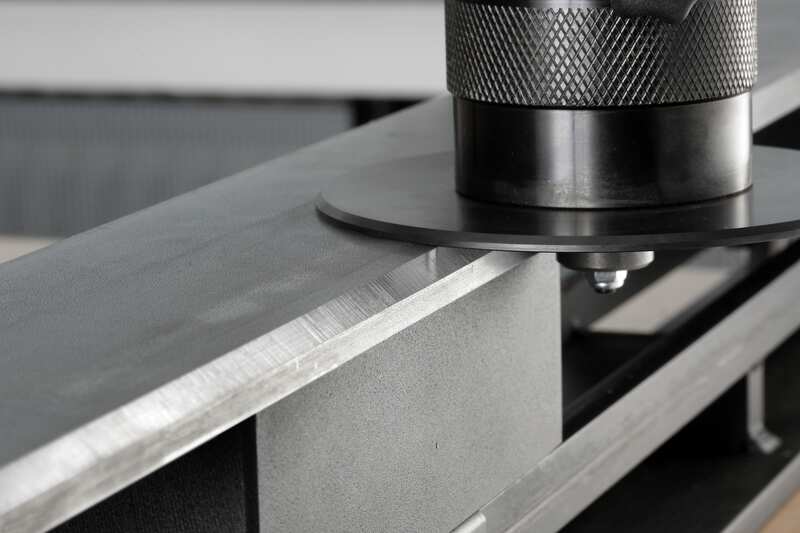 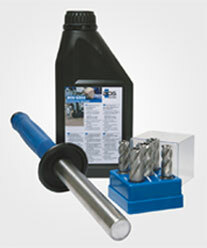 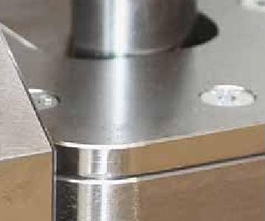 Deburring and chamfering machines for quick and precise edge processing 20Â°, 45Â° or R 2.5 mm. 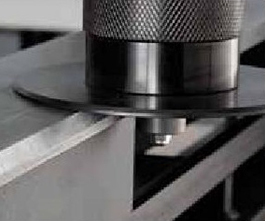 Deburring and chamfering with machines from the EKF series. 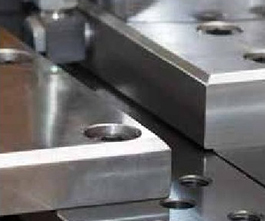 The BDS deburring and chamfering machine can be universally used for industry and craft: In mould making, boiler construction, plant construction, mechanical engineering and for sheet metal working. 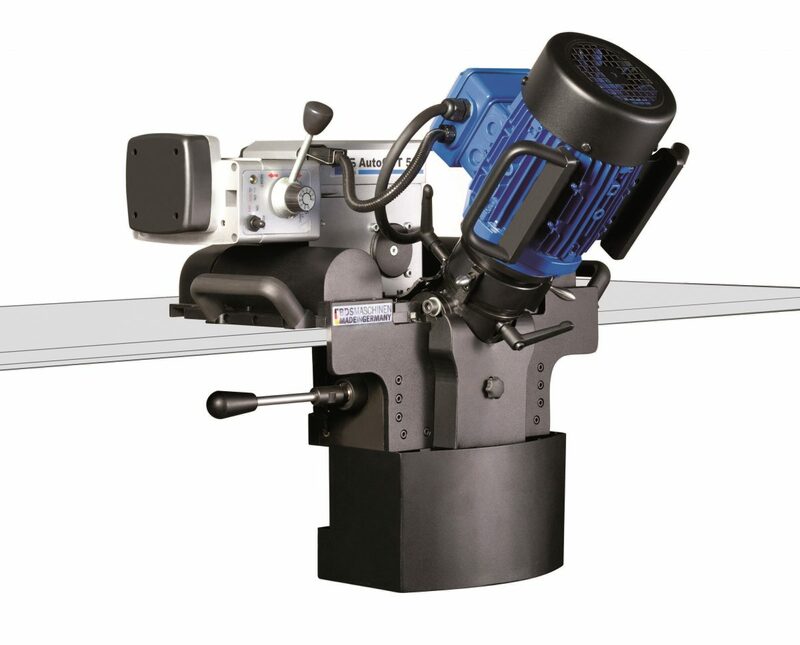 The EKF machine is ideally suited for deburring and chamfering of parts made of steel, stainless steel, non-ferrous metals, brass and plastic. 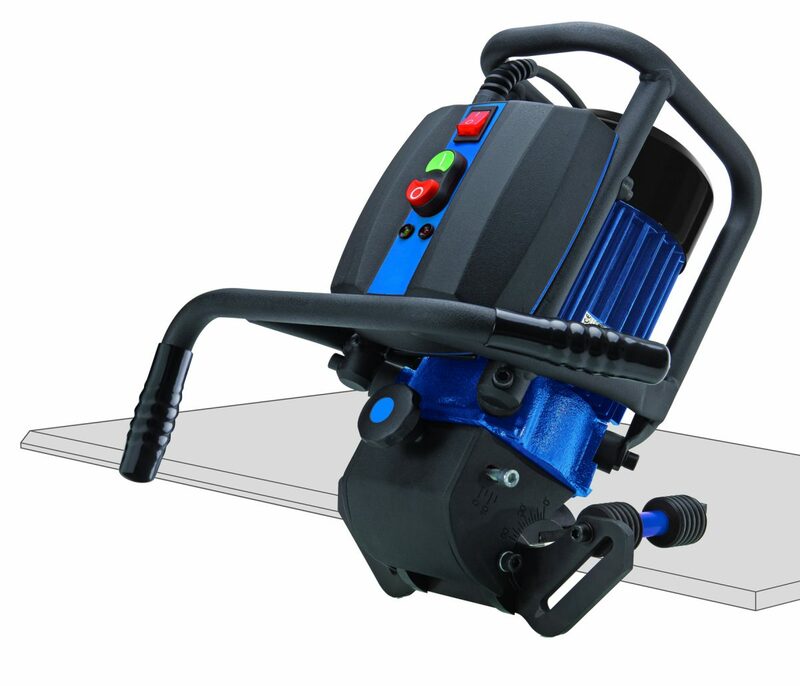 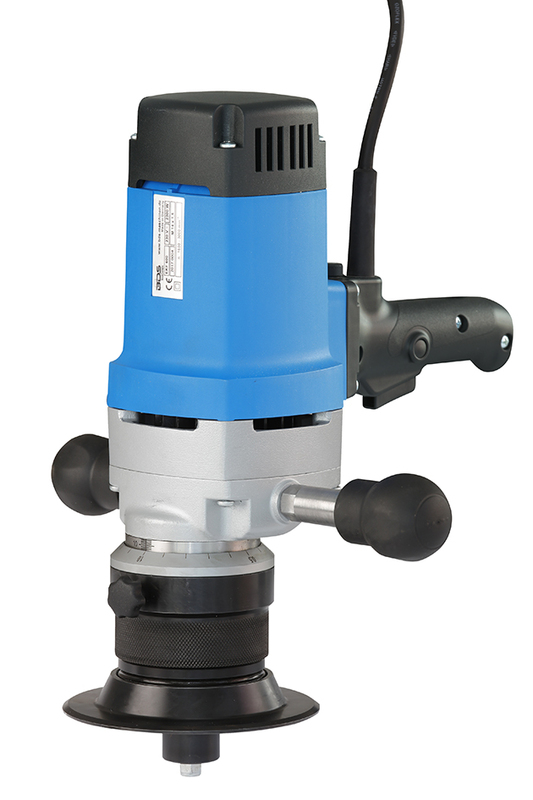 Due to its handy, compact design, the machine can be used on straight edges, internal and external radii and for drill holes from Ã¸ 22 mm. 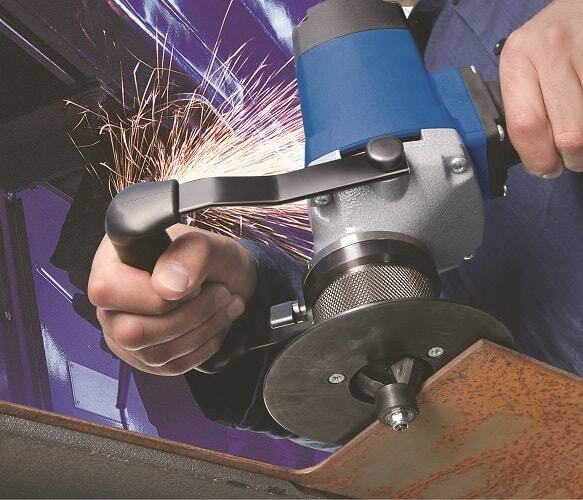 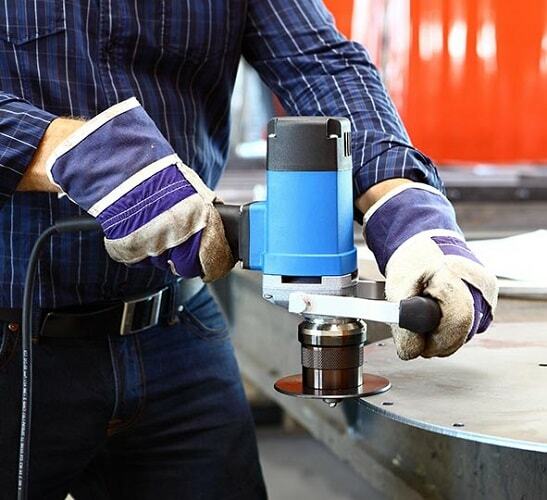 The fine adjustment allows slight chamfers for deburring up to the preparation of welding seams. 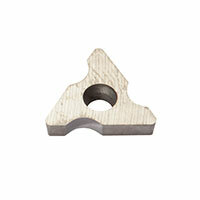 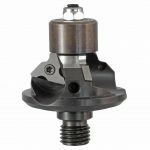 Three milling cutters with a chamfering angle of 45Â°, optionally 30Â° or a radius of 2.5 mm are available. 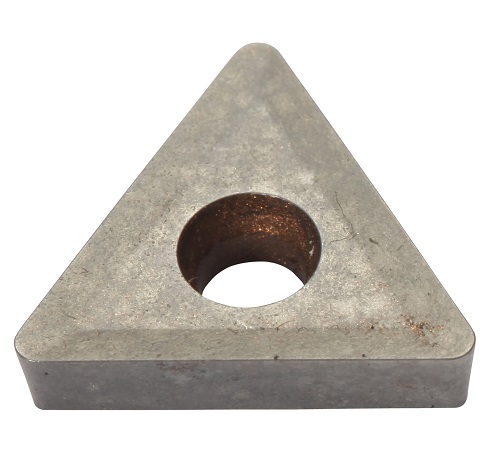 The reversible disks can be used in 3 ways. 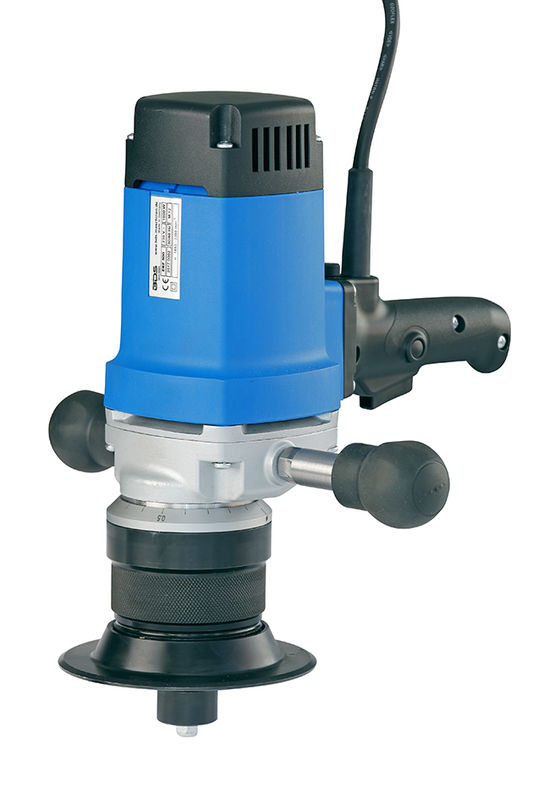 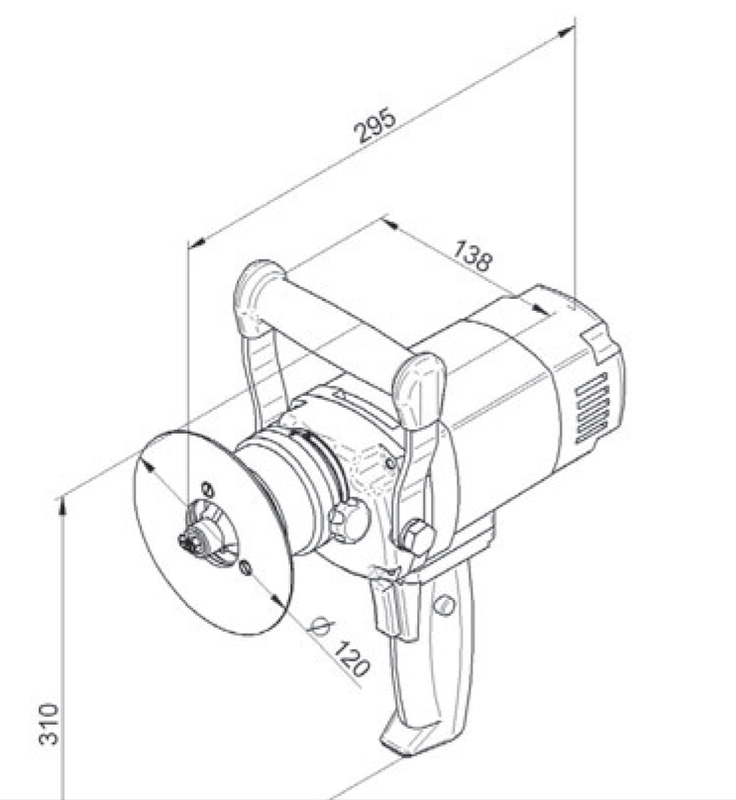 Due to the small guiding roller, insertion into drill holes from Ã¸ 22 mm is possible without any problems. 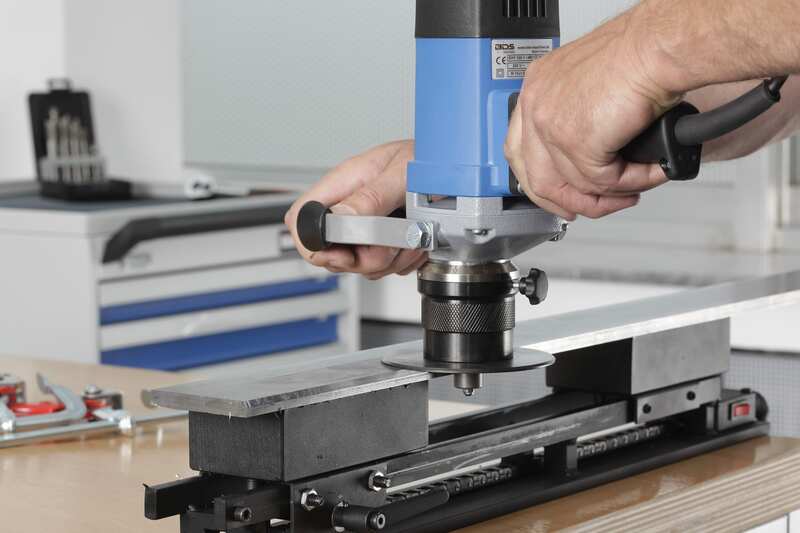 Edge processing with the EKF - the workpiece is securely fixed with the MagnetCLAMP magnetic clamping device ZMS 500.